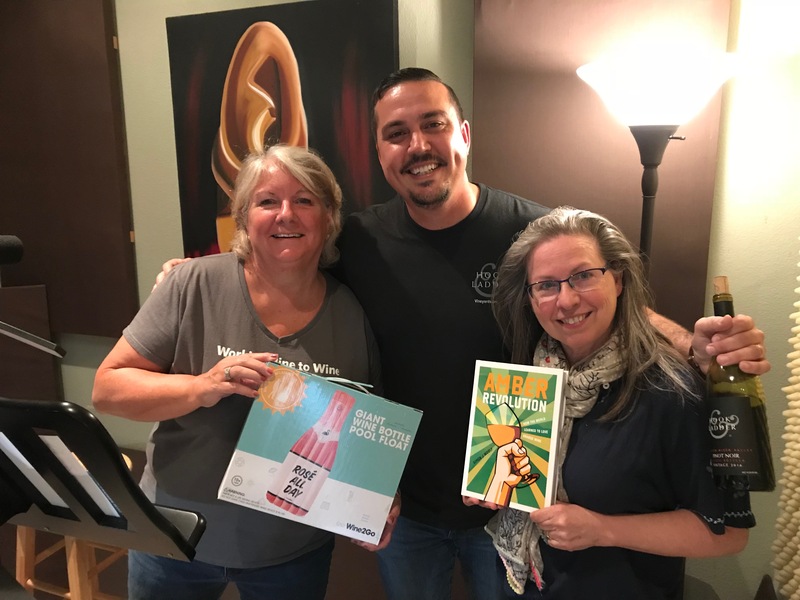 Wine Road Episode 62 - Wine and Food Affair quickly approaches In this episode Beth and Marcy have special guest Devin Ruddick to chat about all things Wine and Food Affair. 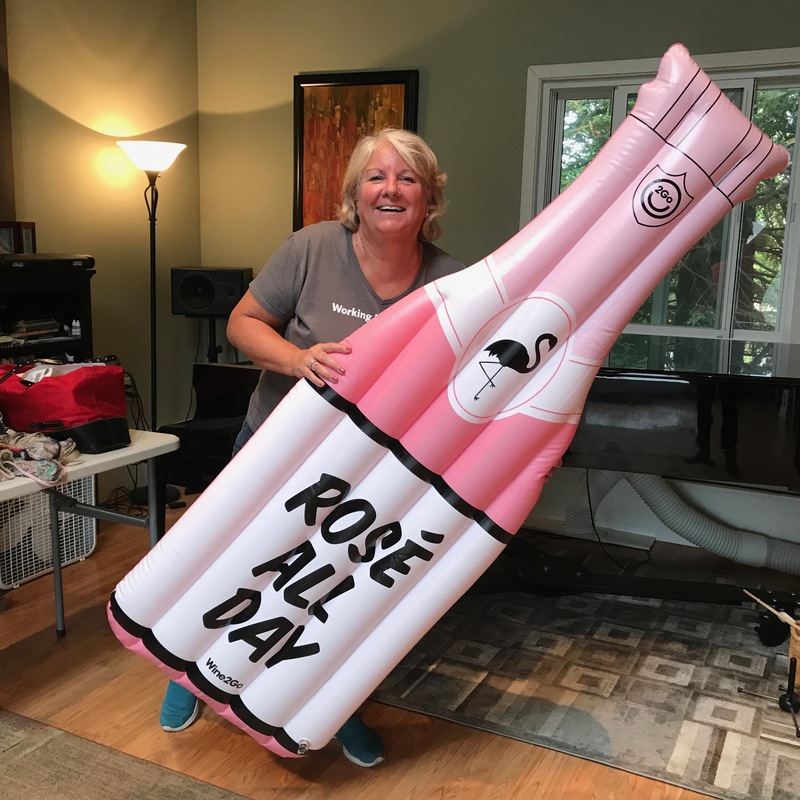 Beth reminds us about the ease and convenience of using the Wine and Food Affair recipe database. 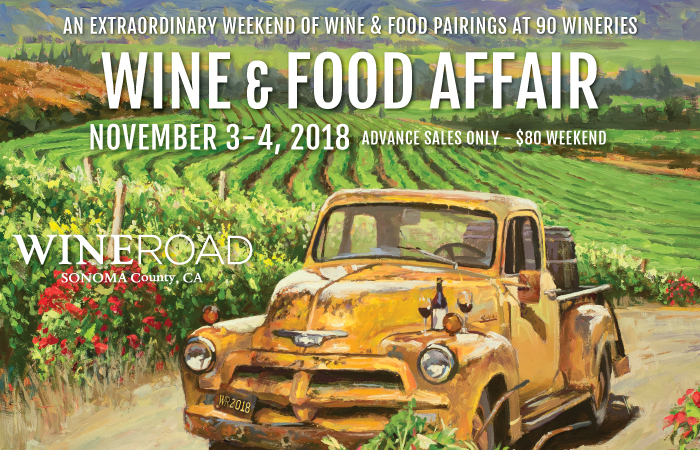 When buying your ticket keep in mind what they’re serving to help make your route for Wine and Food Affair weekend. Marcy has a great item of the day and loves the book of the day. Devin shares his favorite Sonoma County spots and did you know its California Wine Month? Beth gives a shout out to Tom in Atlanta and thanks the Sonoma County Board of Supervisors for their sponsorship. Check out AstridTravel.com to hear Beth as the special guests.